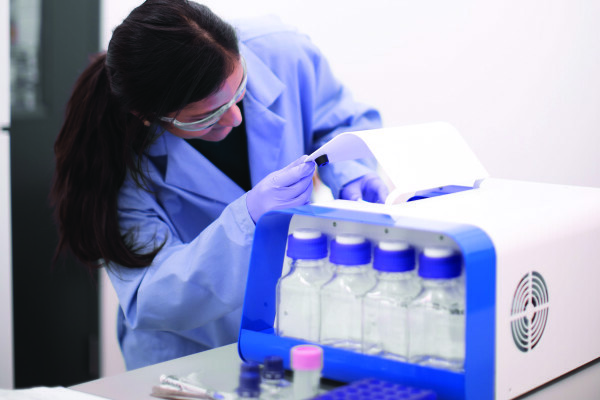 Obtain publication-quality binding kinetics & affinity data on your benchtop. 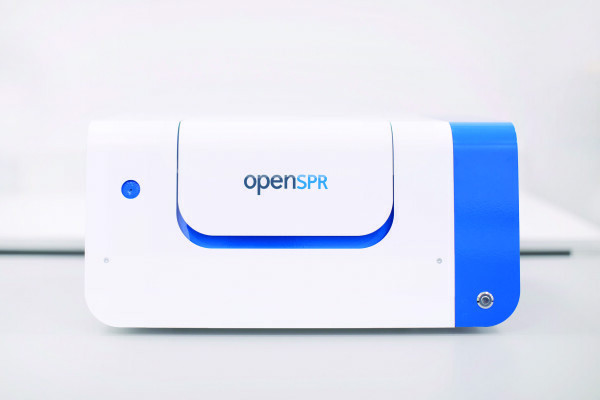 OpenSPR is the world’s only benchtop surface plasmon resonance (SPR) instrument. It provides high quality, label-free interaction analysis for a fraction of the cost of existing solutions. Our unique nano-structured sensor surface uses localized SPR (LSPR) to deliver repeatable, highly sensitive kinetic data. Get started on your experiments in a matter of hours. 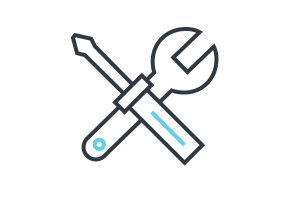 OpenSPR is user-friendly and has versatile applicability. 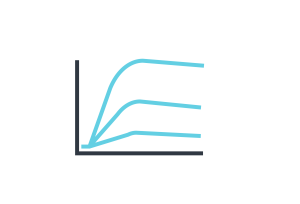 In smaller companies, the OpenSPR allows researchers to finish off their full experimental workflows at a low cost. 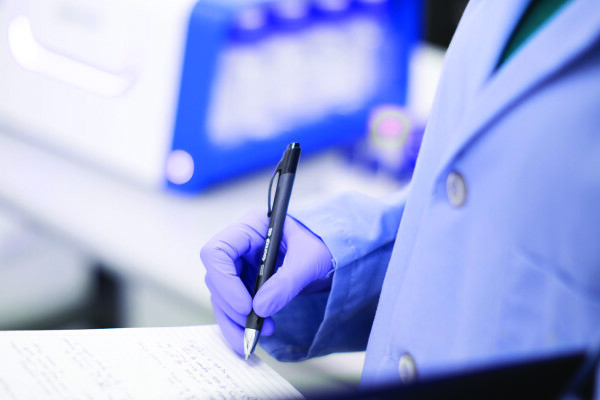 In larger companies, the OpenSPR is easily integrated alongside their other assays. Our mission is to improve human life by helping scientists succeed. 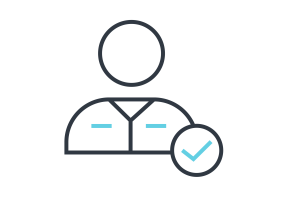 By using innovative nanotechnology, we reduce the cost and complexity of SPR instrumentation and make it accessible to every researcher. 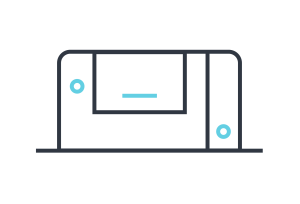 Having OpenSPR in your own lab will eliminate the expensive costs and inconvenient travelling associated with using a shared instrument in a core facility. OpenSPR is helping over 600 researchers publish in high-impact journals worldwide. Read our full list of publications. Make your next scientific breakthrough with OpenSPR.